Formulated with a unique blend of natural herbal papaya extract – a proteolytic enzyme with the ability to hydrolyse protein structures into smaller compounds – and conditioners working in synergy to assist the skin by reducing ingrown hair leaving it feeling smooth and silky soft. For best results, use Depil~Hair in conjunction with waxing, laser hair removal, tweezing, shaving, sugaring or electrolysis. 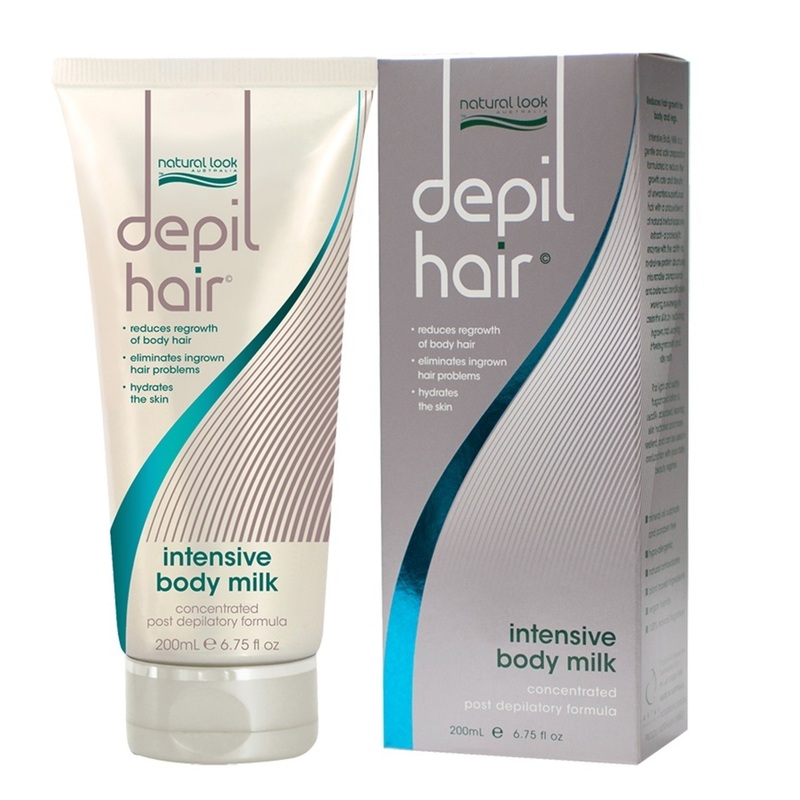 Using Natural Look Depil~Hair on a regular basis may start to produce a noticeable difference in 3-6 weeks. Results can vary with individual skin types. Mineral oil, sulphate and paraben free.